When it comes to Alaska DIY hunting, there are rules and regulations in which we honorably follow. When booking with us, we want to make sure that you are 100% made aware of our role in your hunt. Please review the rules and regulations below PRIOR TO BOOKING WITH US! If you have any questions, please feel free to reach out to us at any time. 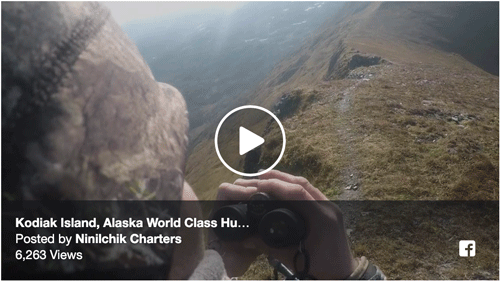 First and foremost, we want to make sure you fully understand that this Alaska DIY hunt is a “Self- Guided” hunt. What this means is that you, as the hunter, are responsible for all hunting techniques and guiding yourself. This also means that, you as the hunter, get to set the pace for which you hunt. 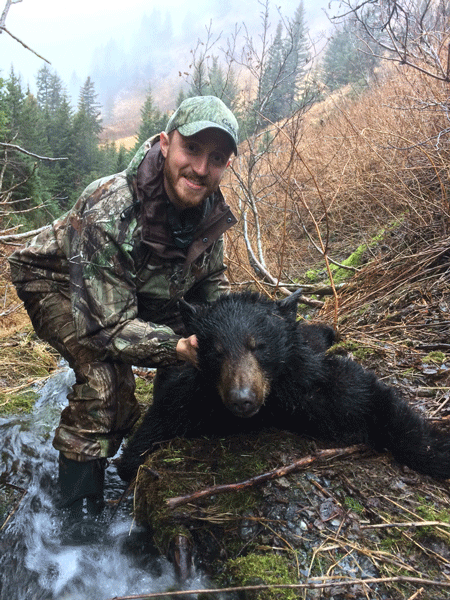 We tailor our hunts to this style of hunting to provide avid, knowledgeable hunters the opportunity to experience Alaska and Kodiak at their own pace and at an affordable rate. 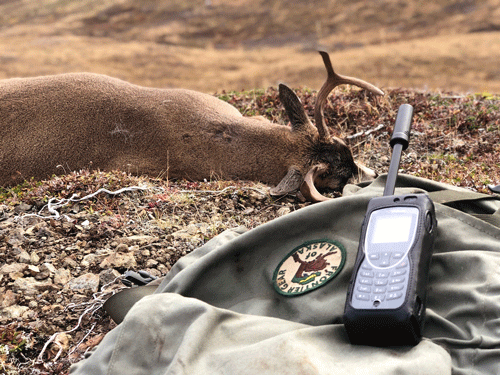 Below, we are breaking down the differences between Alaska DIY hunts versus guided options that you have here in Alaska. This hunting style is best for hunters who are knowledgeable of the game they are hunting, the terrain in which they will be hunting, proficient with maps/ geographic, and prefers a more rugged hunting experience. Unlike Alaska DIY hunts, a guide can be used to help assist in the overall hunting process. Guides are often a great use for hunters who are not familiar with the terrain they are hunting, the species they are hunting, or lack extensive knowledge of hunting technique in the desired hunting locations. For more information on Transporters and Guided hunting, please refer to Alaska Department of Fish and Game. We want to make sure you are fully aware of which style hunt you are purchasing so you have the most success! This brings us to our next topic! Every hunter we speak to wants to know about success! Who wouldn’t? So let’s shed some light on the topic while we are here. We cannot GUARANTEE a KILL. What this means is that YES, you will have the OPPORTUNITY to see animals and possible killing chances, depending on a variety of factors. Your kill guarantee 100% depends on your strategy, technique, and ability. We have no control over this aspect of the hunt. We highly recommend you research the areas in which you are wanting to hunt for the type of game you are interested in. You can find more information at the Alaska Department of Fish and Game. Part of success is being prepared. If you have any questions regarding the above, please feel free to reach out to us at any time. We look forward to hunting with you this season!